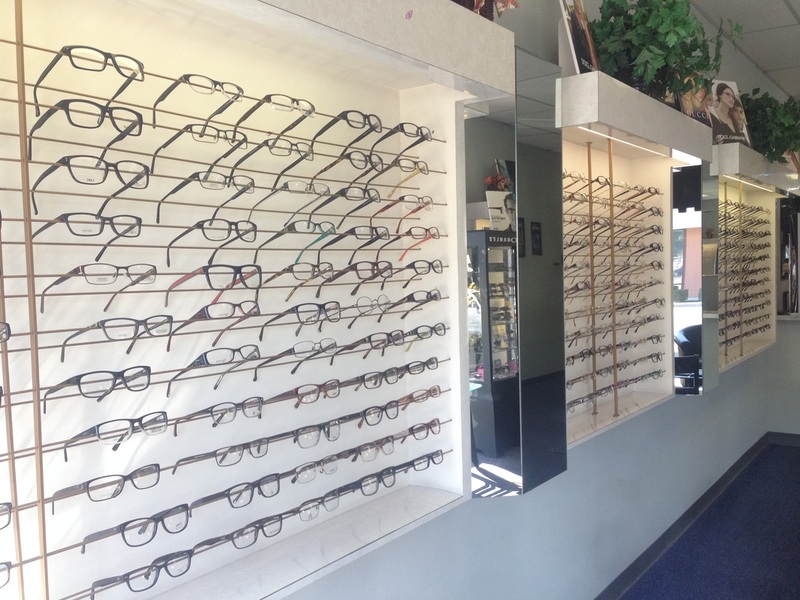 Stop by and check out our large selection of designer frames and sunglasses! 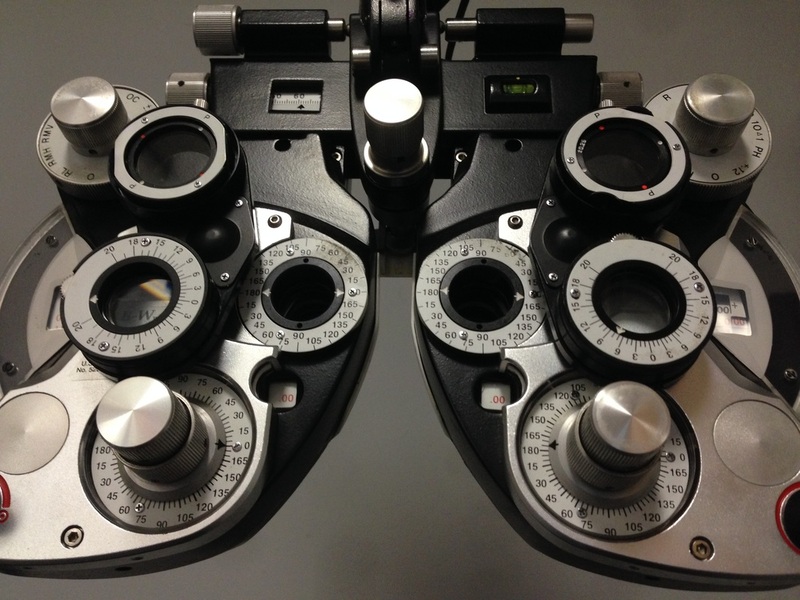 We offer comprehensive eye exams for glasses and contact lenses, including specialty contact lenses. We have over 800 frames on display, including a large selection of designer frames. 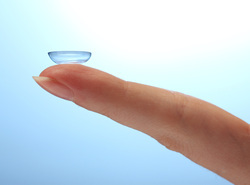 We have a large selection of contact lenses, some in-stock--soft disposable, soft toric, soft multi-focal, RGPs(rigid gas permeable), color cosmetic and kerataconus.